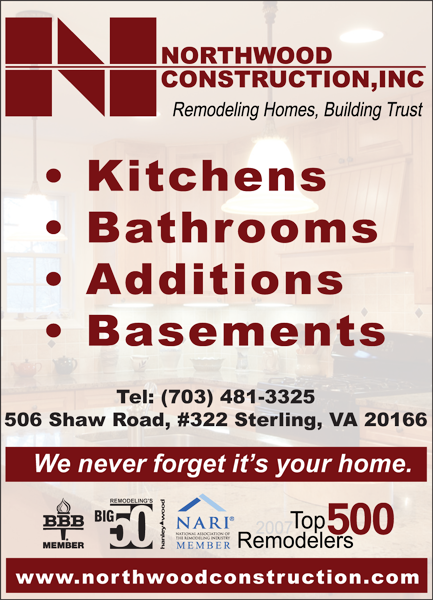 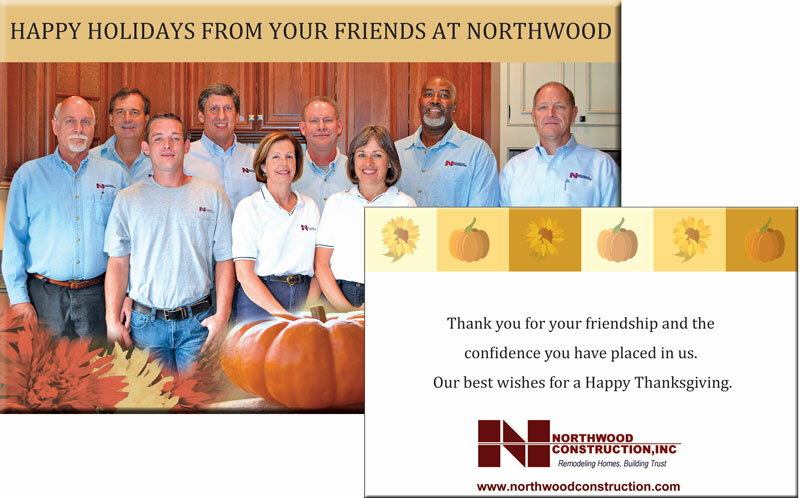 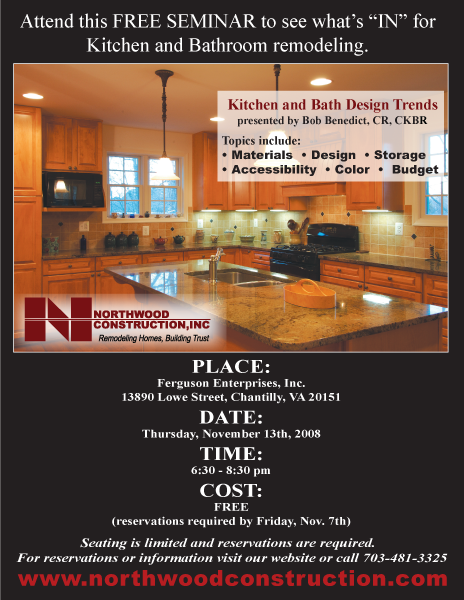 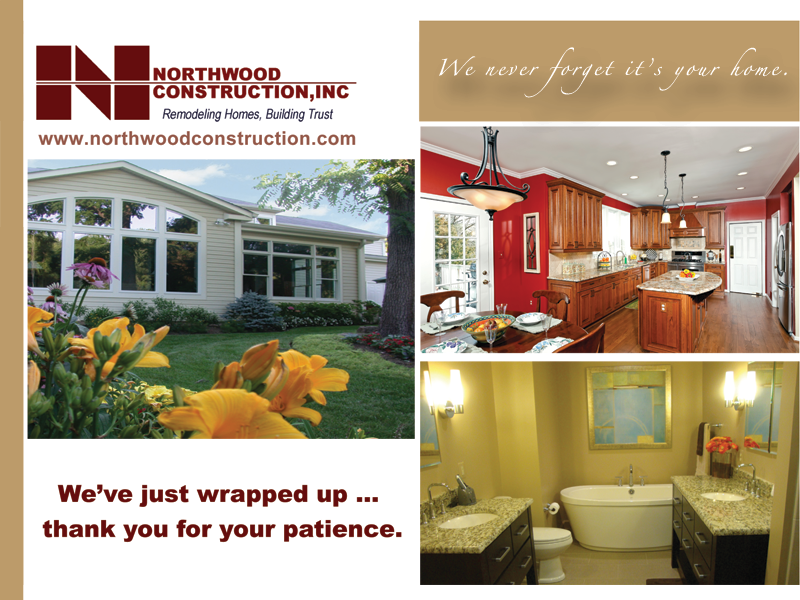 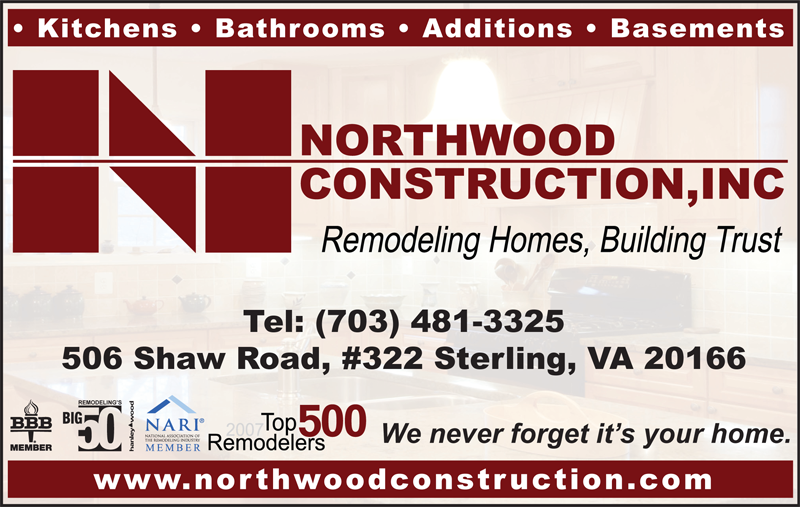 For a quarter century, Northwood Construction has been remodeling homes in in Northern Virginia’s Fairfax and Loudoun counties. 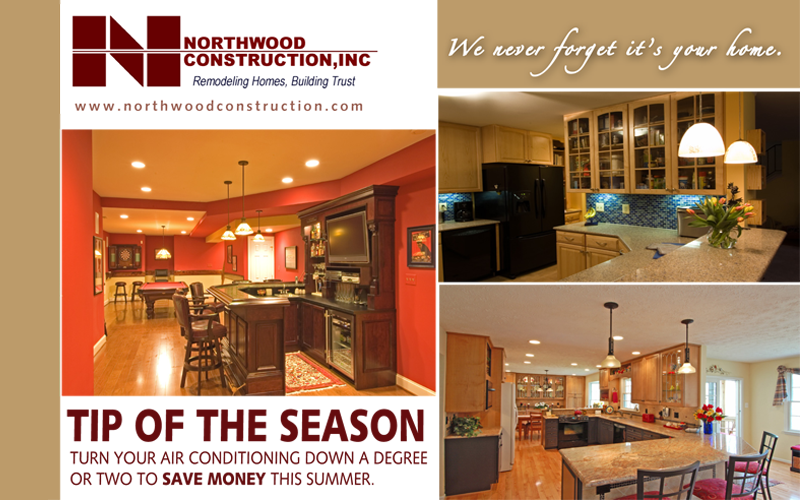 From whole house remodeling and room additions to kitchen remodeling and bathroom remodeling, Northwood delivers extraordinary care and attention to detail. 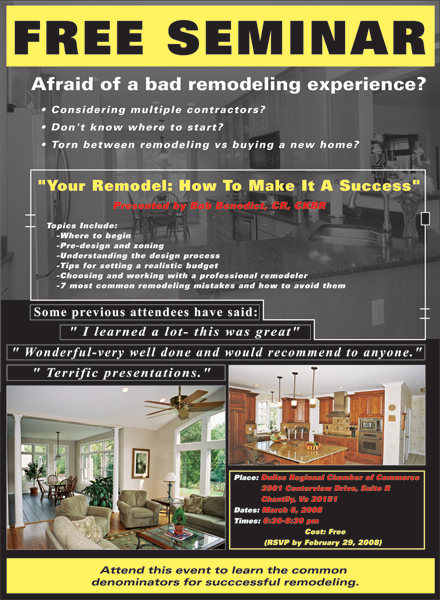 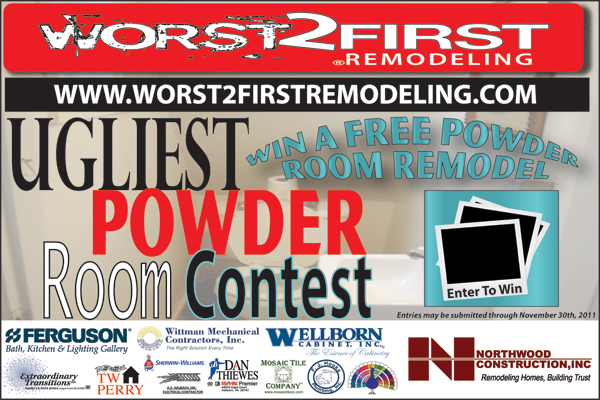 GatzGatz has created various promo materials, advertisements and a contest website.